Although family medicine is the primary source of care for most patients, industry challenges are making it increasingly difficult for these practices to stay above water. 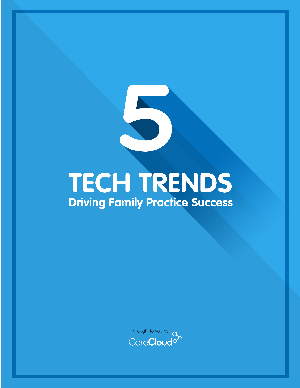 This free report highlights new technologies helping family care physicians run more profitable practices amid the chaos. The most important tool for patient engagement, and more.